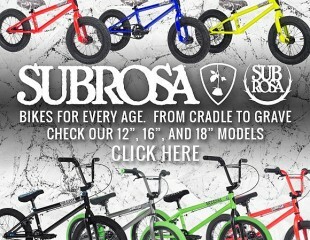 SUBROSA “EASY RIDER” Seats come in both Pivotal and Tripod styles… In stock now! 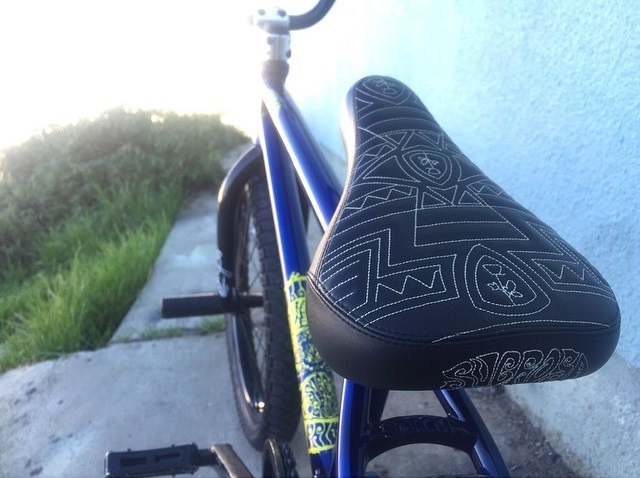 Subrosa team rider Hoang Tran came up with one of the raddest BMX seats to date called the “Easy Rider” seat. This seat comes in both Pivotal and Tripod styles in the mid size only. 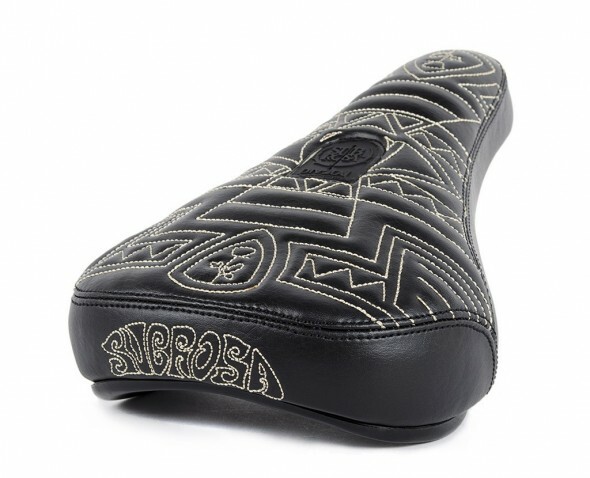 This seat features a single needle stitched Aztec pattern with debossed design and embroidery. High density sculpted foam for a durable yet comfortable ride. 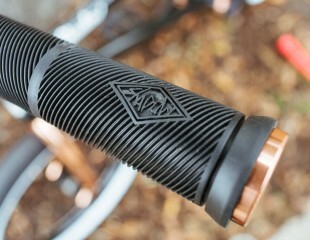 Custom molded Subrosa entry patch and hollow heat treated bolt for extra weight savings (Pivotal only). Plastic bumpers under the nose and tail. Weight: 12oz with bolt. 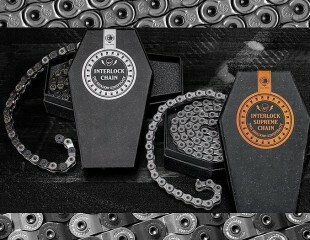 This seat is in stock now for a limited time. 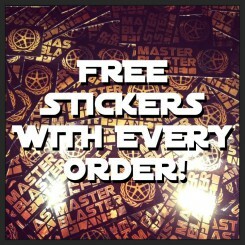 Click HERE to view more photos, complete spec info, and to purchase your own Easy Rider seat! 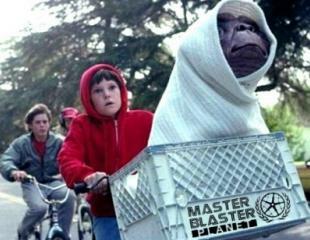 « ROB NOLLI’S BMX TRICK STARS DEMO sponsored by MASTER BLASTER PLANET!